Johanna K.P. 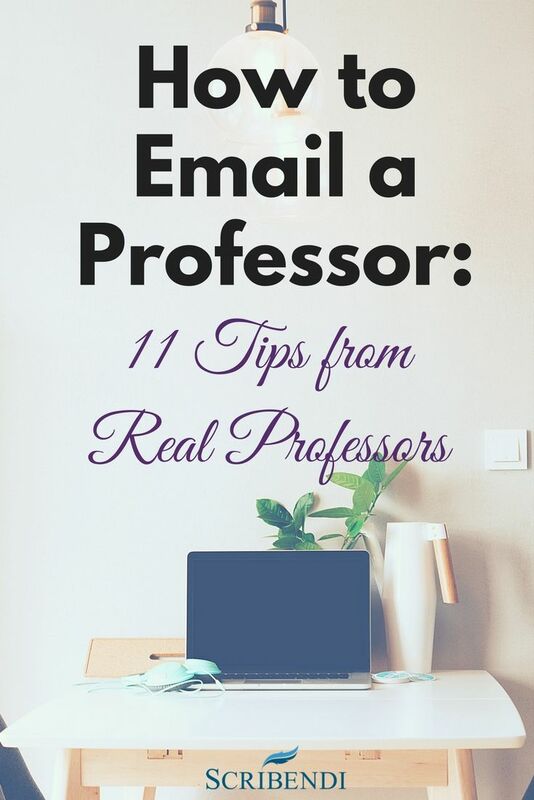 Greeson, PhD, MSS, MLSP, is an Assistant Professor at Penn. She is passionate about reforming the child welfare system, using research to build better futures for youth who age out of foster care, and realizing the power of connections to caring adults for all vulnerable youth. At the full-professor rank, it may extend to about four. 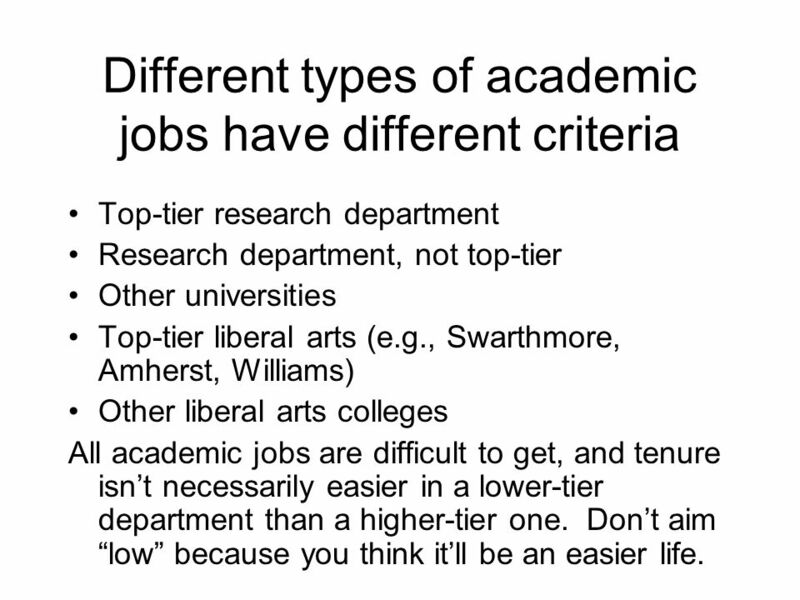 There are no hard and fast rules here, however, because people’s records will differ dramatically at the later stages of an academic career. One associate professor may have completed two major monograph projects, while another may have completed four.